So yesterday the news that was released about Beyoncé had Beys Beyhives going crazy with the announcement that Mrs. Carter will be here at the KFC Yum Center. But nobody knew the date only month! 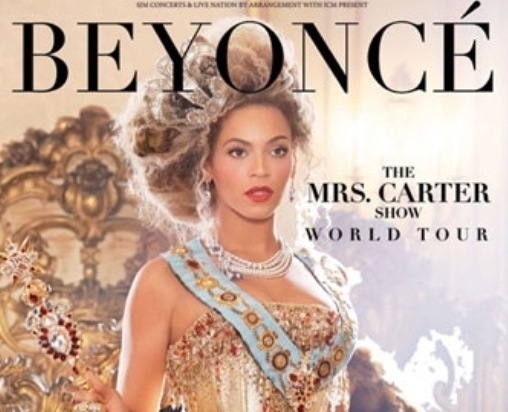 Well it’s officially King B will be here in Louisville, KY at the KFC Yum center December 12! Tickets will go on sale July 1st at 10am! Lock the dates in this is a show you don’t want to miss. Stay tuned for more details!